I saw my first dinosaurs when I was nine years old. As I stood on a steep rock ledge, the pair walked in the valley below. Their scaly skin and massive spiked skulls fascinated my young mind. I watched as they lumbered out of sight. I was too far up the ridge to follow. Besides that, their large size and well-armored heads made me think they might not be the friendliest of beasts. In my excitement, I rushed back to the village and began questioning my father. He explained that he had seen very few of these beasts during his lifetime, and none like the ones I described. The ones he had seen had no horns and had large mouths full of sharp teeth. My curiosity drove me to talk to the other elders in the village. I learned that my elders thought there might be many different kinds of these huge reptiles, but they were rarely seen by our people. As I grew older, the image of the beasts stayed with me. In my travels as a merchant, I asked those from other lands about them. I heard stories and rumors about large, lizard-like creatures from many I questioned. My business was successful and I became a very wealthy man. Since I no longer had to work as I once did, I devoted myself to finding out as much about these creatures as possible. You are holding in your hands a small part of the product of years of research. I have traveled the world, climbed mountains, crossed oceans, braved dense forests, and explored deserts. I have seen massive graveyards of bones and discovered nests of eggs. My study of these amazing creatures has led me to the fact that they cannot be the product of accidents over millions of years. The creator made them at the same time He made humans. Their wonderful design shows that an intelligent Designer brought them into existence. Because of this truth, I have begun a new search. It is now my life's goal to find out as much about the Creator as I can so that I can be pleasing to Him. I hope a study of these fascinating creatures leads you to the same conclusion. In one sense, what you are reading here is fiction. 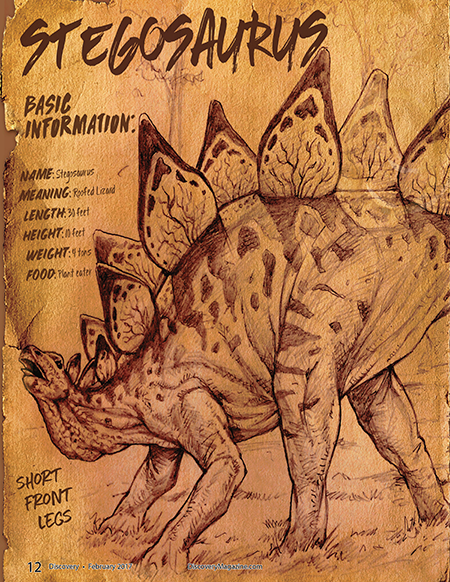 We do not have a real journal from an ancient man who travelled the world studying dinosaurs. In another sense, however, it is more than fiction. We do know that God created dinosaurs on the same day He made humans. We know that humans lived at the same time as dinosaurs and interacted with them. 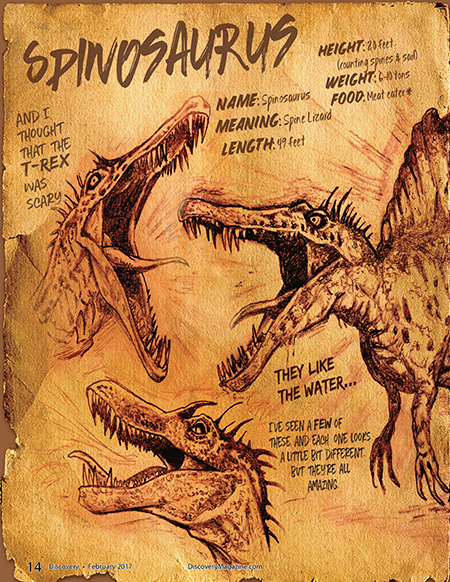 We know much about how big they were, what they ate, and how they may have lived. We have evidence that ancient people were intelligent, had the ability to travel, and could write. Therefore, this journal is more a “glimpse at what could have been the case” in the past. 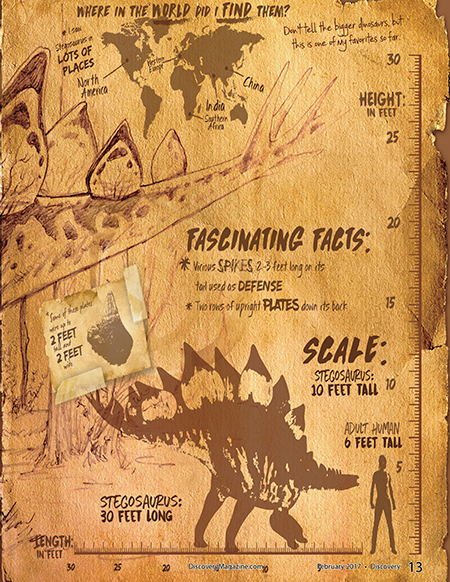 It is quite possible that a man such as Eber could have lived and studied dinosaurs. 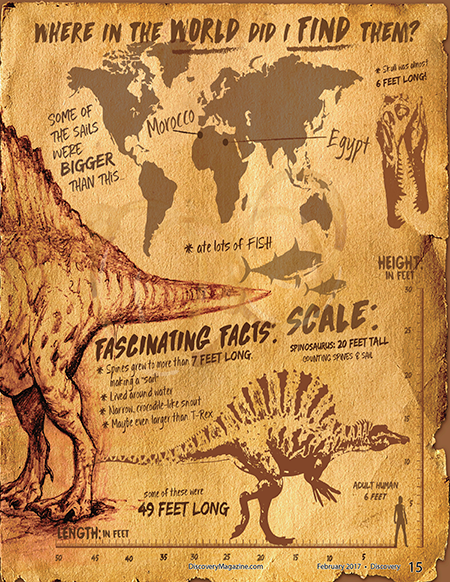 The information about the size and shape of the dinosaurs listed is based on modern findings and fossil discoveries. We still have much to learn about the world God created, but an exploration of dinosaurs brings us closer to understanding God’s awesome power!